Fort Edmonton Park was the location for this birthday boy’s photography shoot. From Christmas photos with the family to fire engine’s and everything in between Robert has spent time and effort to making each shoot memorable from the last. 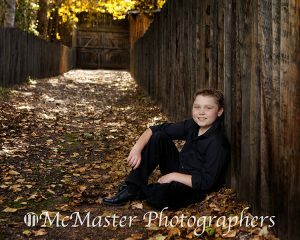 Visit www.mcmasterphotographers.com to see more examples of kids photography.